My fiancé got me the Sephora Color Festival Blockbuster Palette (that’s a mouth full) for our anniversary this month, and I was pleasantly surprised! 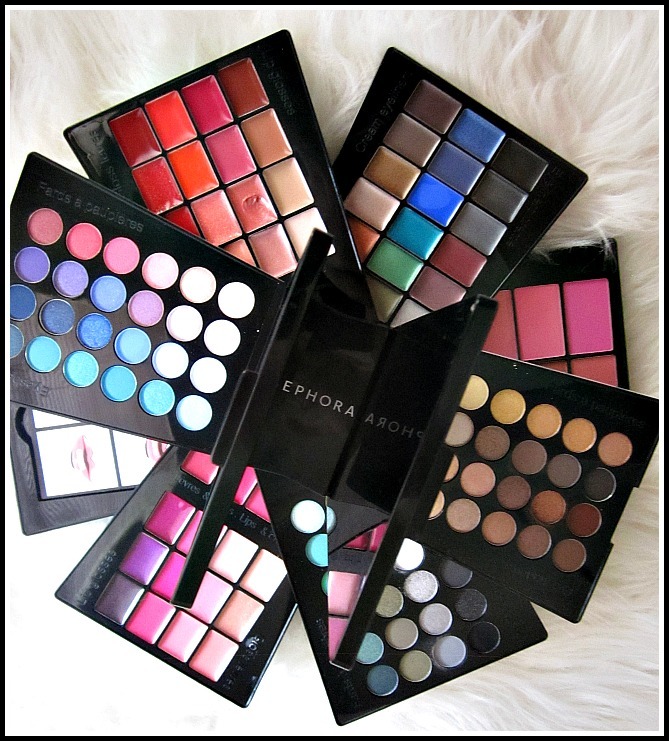 Usually palettes like this, that have a mix of everything (eyeshadows, blushes, lip glosses, etc) aren’t the best quality. 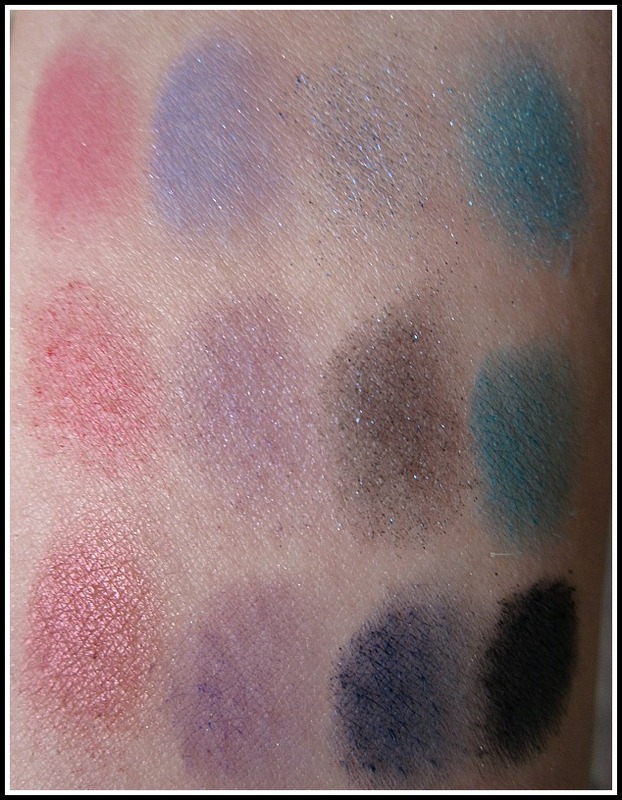 I swatched everything in the palette, so you could get an idea of what you’re getting. This is definitely going to be a lengthy post. First of all, this palette has the CUTEST packaging. It’s shaped like a bow, and pretty compact for how much it holds. 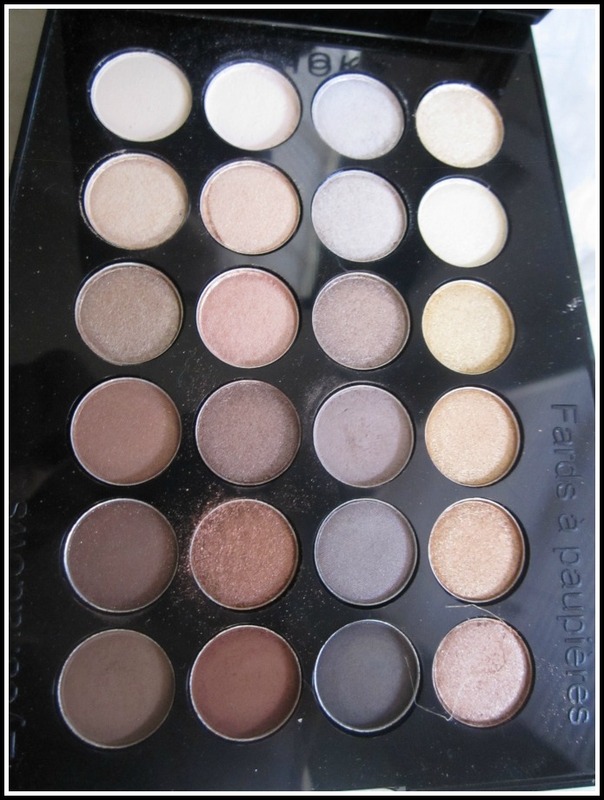 It contains 72 eyeshadows, 28 lip glosses, 8 blushes, 18 cream eye liners, 4 two-in-one creams for lip and cheeks, 2 mirrors, and 6 makeup tutorials. Each section fans out. I really like how you can fan them out at once, or just two at a time. It’s a little awkward to work with when you have the whole thing spread out, so I usually just take them out section by section. 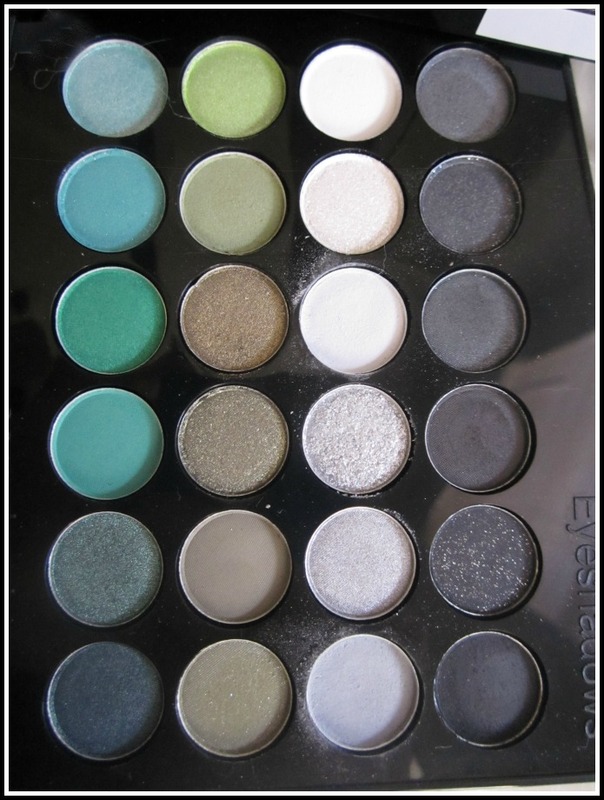 There are three sections with 24 eyeshadows each. The eyeshadows are hit, and miss. 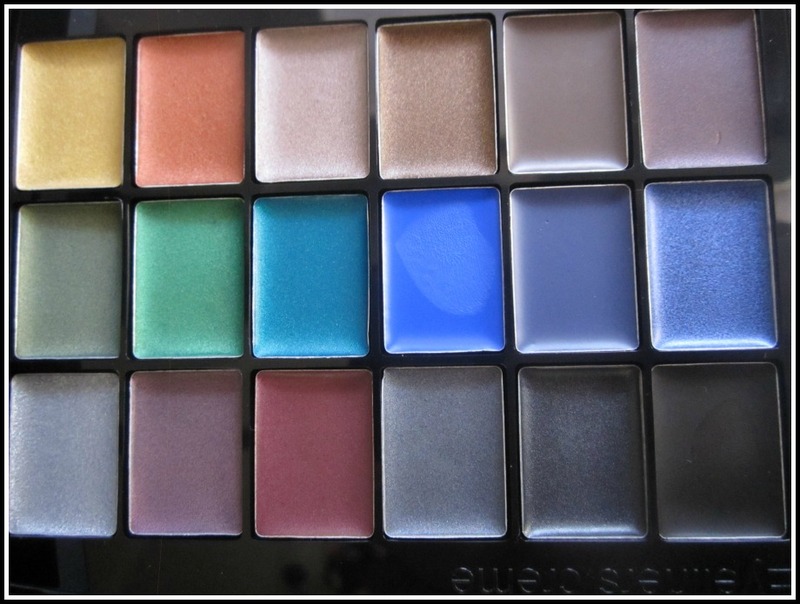 In my opinion most of them are pigmented and blend well. 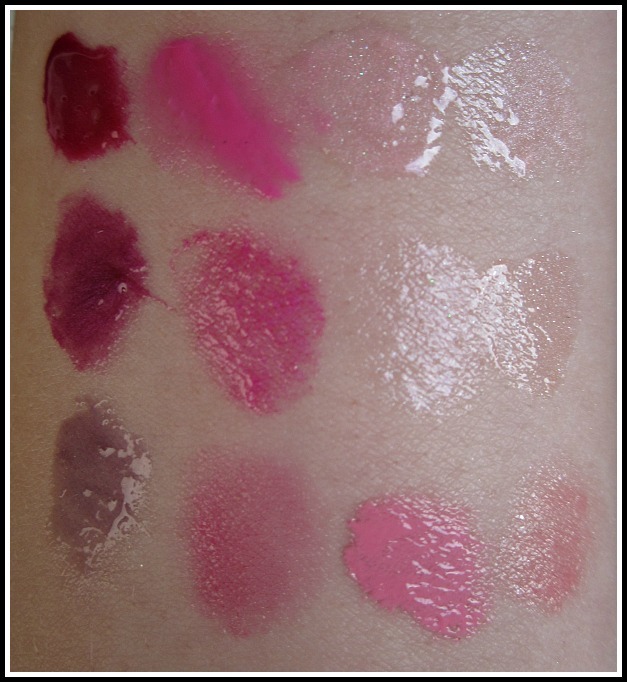 If you use a primer, and eye shadow base then they are fairly long wearing. 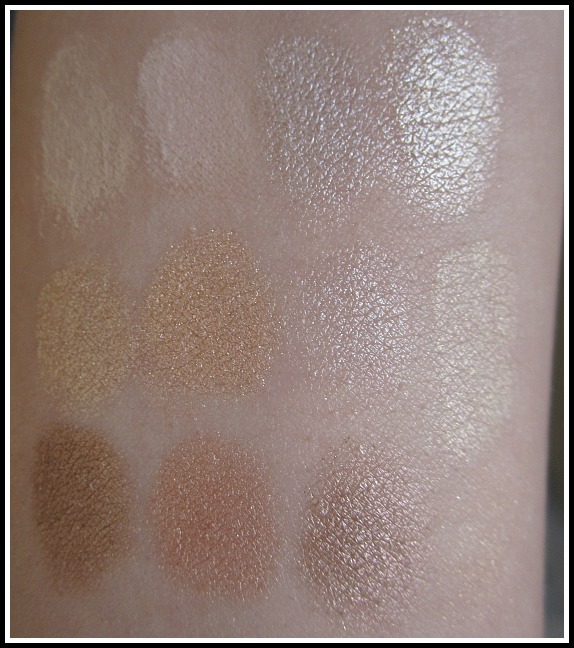 Some of the other eyeshadows are chalky, and completely lacking in pigmentation. They are very cool toned, so I feel that they could have replaced some of the blues with some warmer colors. 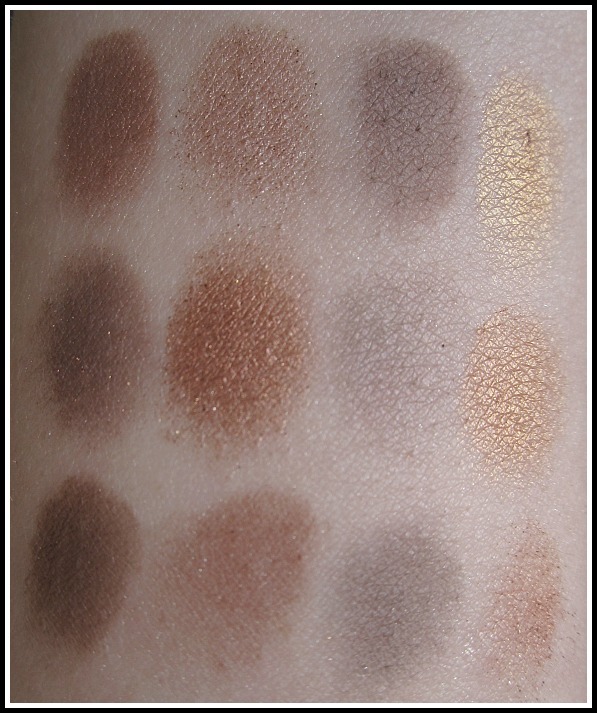 I’ve created some killer smokey eyes with these colors, and the coppers and bronze create beautiful holiday looks. 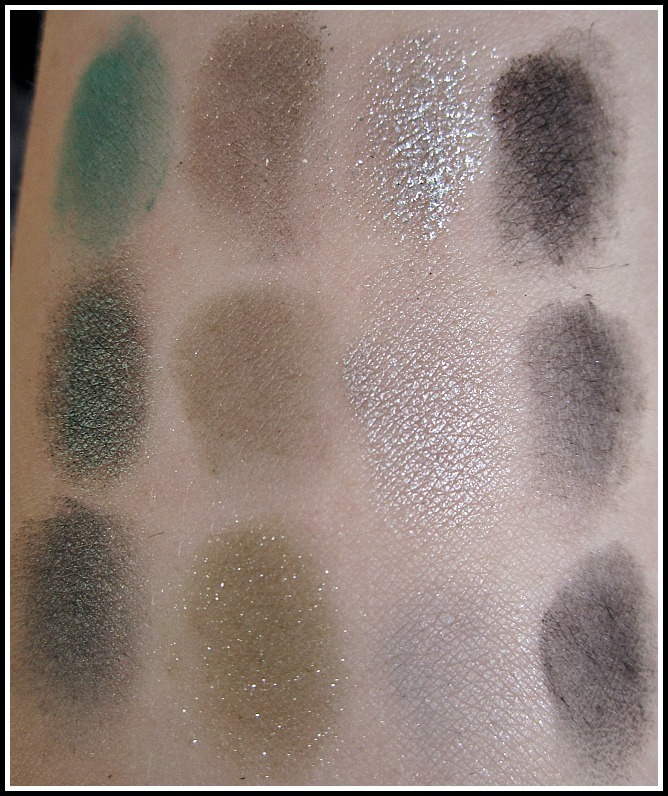 Here are some swatches below. They are grouped together by each section. 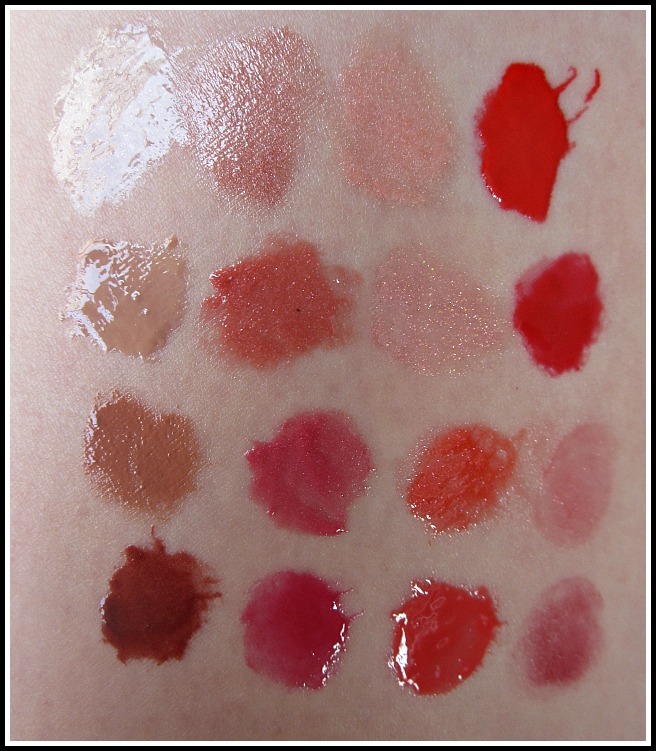 All of these were swatched with one swipe and no primer or base. 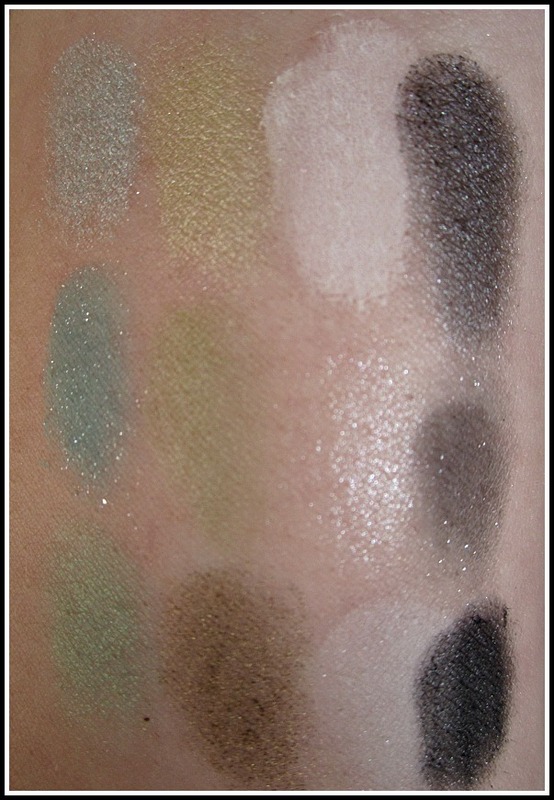 Please note: some of the black show up looking patchy in the swatches, but they actually apply well on the eye. The blushes are my FAVORITE part! 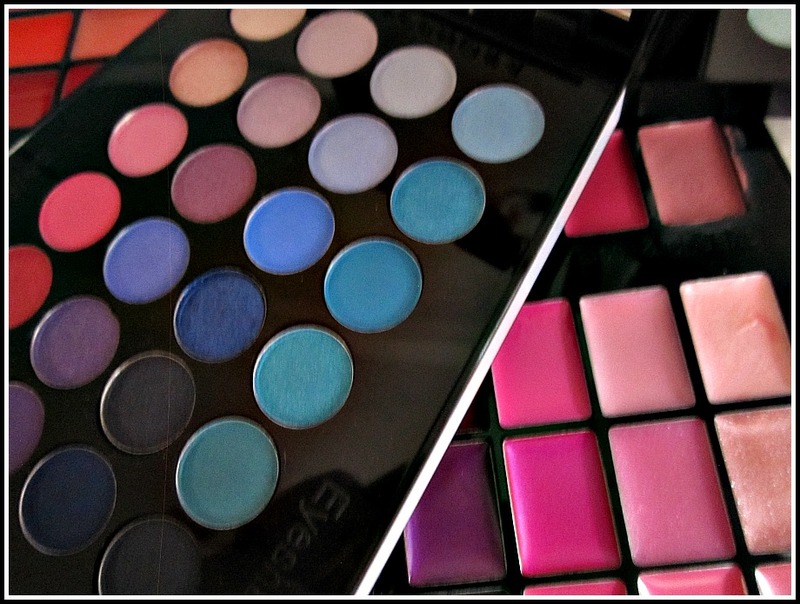 So beautiful, so pigmented, so long lasting! 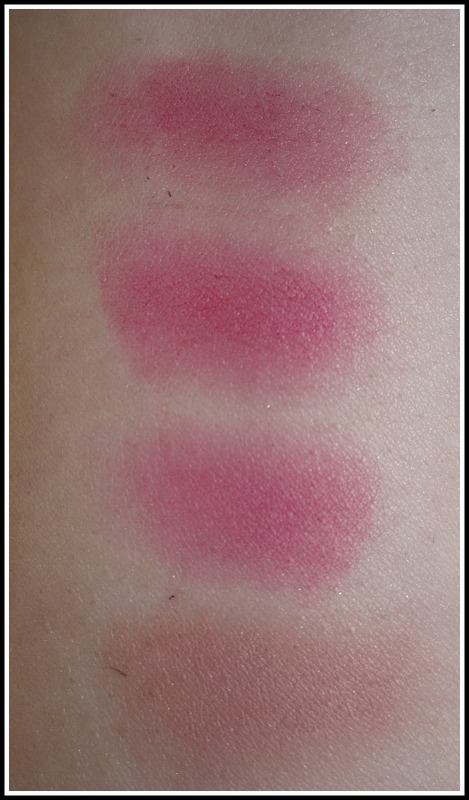 Two of the colors are highlights, and the rest are blushes. It would have been nice to have one good color for contouring (the brown is to red toned in my opinion, but no complaints here. 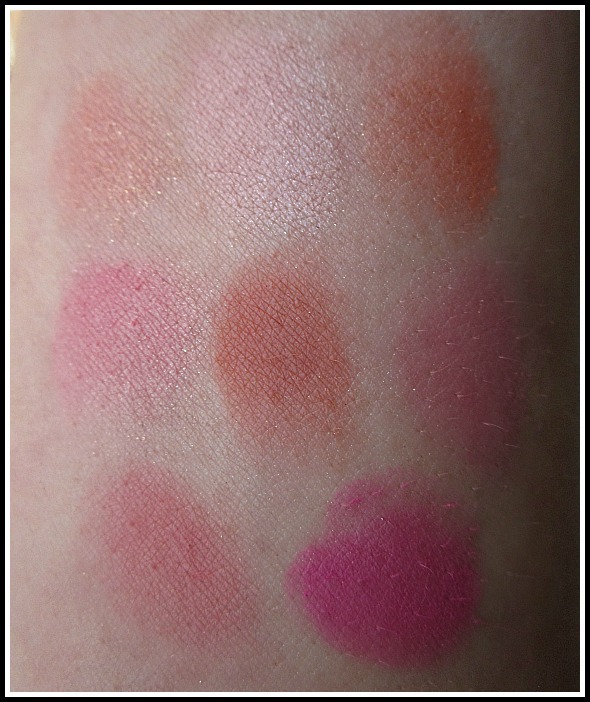 I’ve been reaching for these over my MAC and NARS blushes. These were my LEAST favorite. 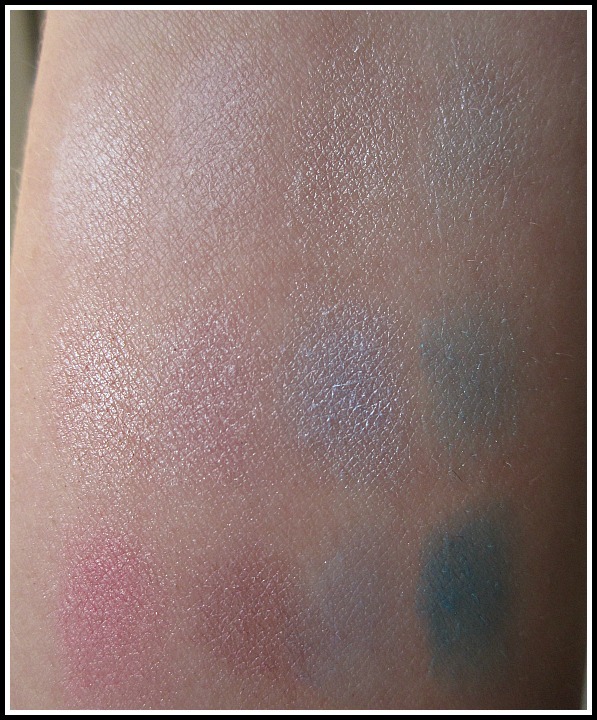 I was surprised with how creamy and pigmented they are, but they’re a little too creamy. They slide around, and it’s hard to get an even line. 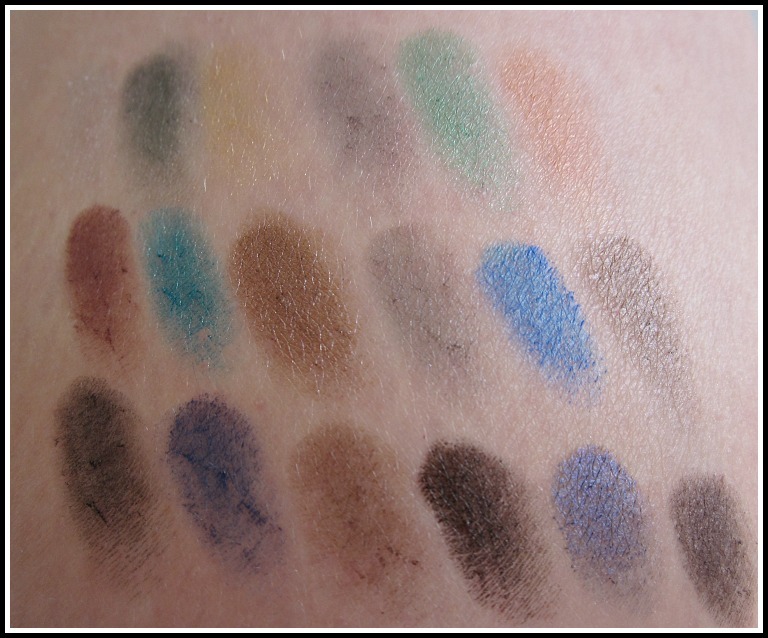 They are not long wearing, but maybe if you don’t have oily eyelids, and used them as an eyeshadow base, and layered on eyeshadow? 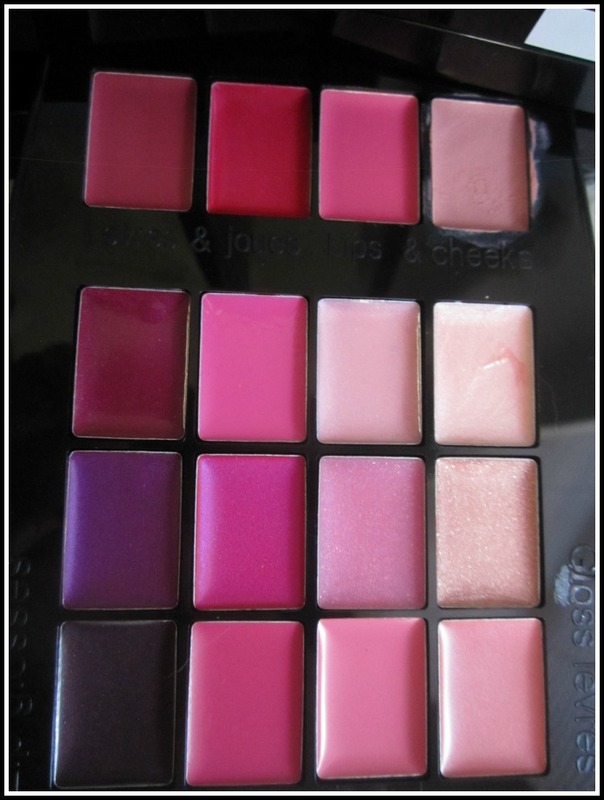 The lipgloss in this palette is fantastic! So opaque, and creamy! They last on the lips forever. 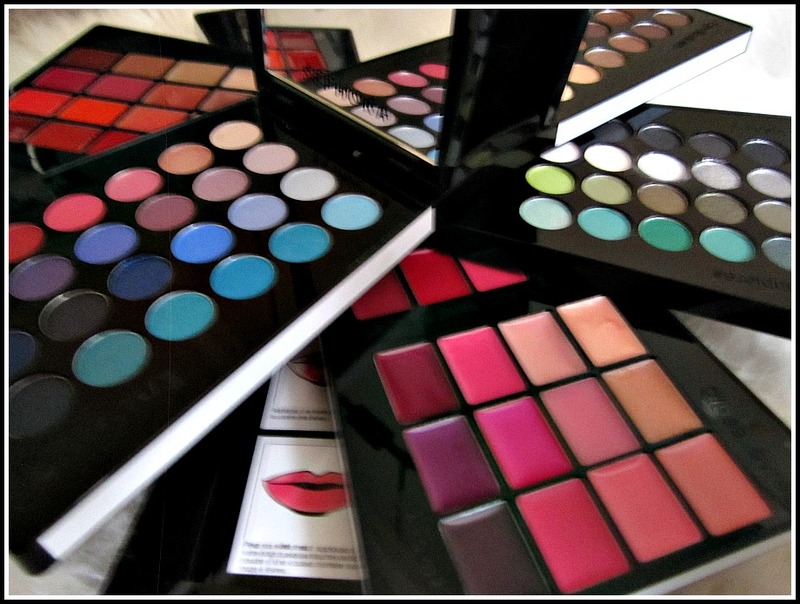 I was really really impressed with them, as well as the cream blush and lipsticks! 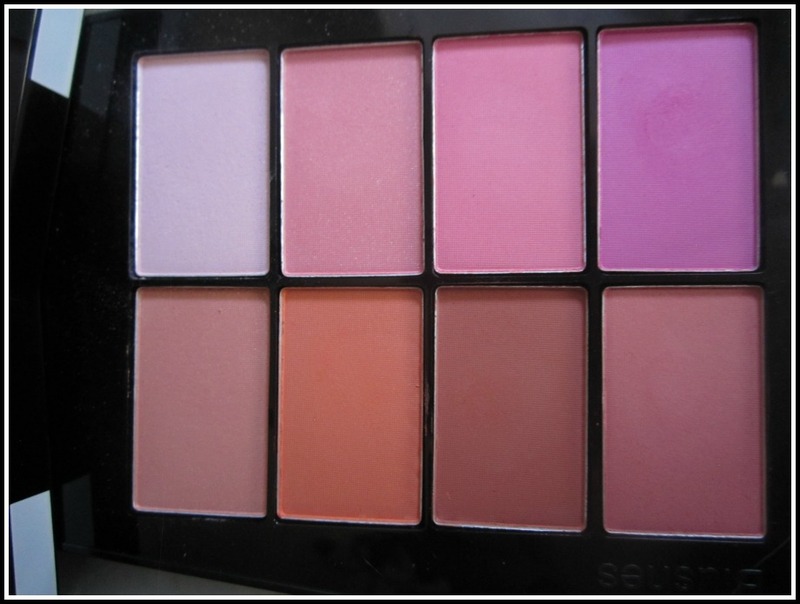 The cream blush is very buildable and blends well. C There are actually two trays of lip products, but as you can see I only have the picture of the one posted. I made the mistake of swatching them first before taking a picture of it, and it looked kind of gnarly so I made the choice not to post it. 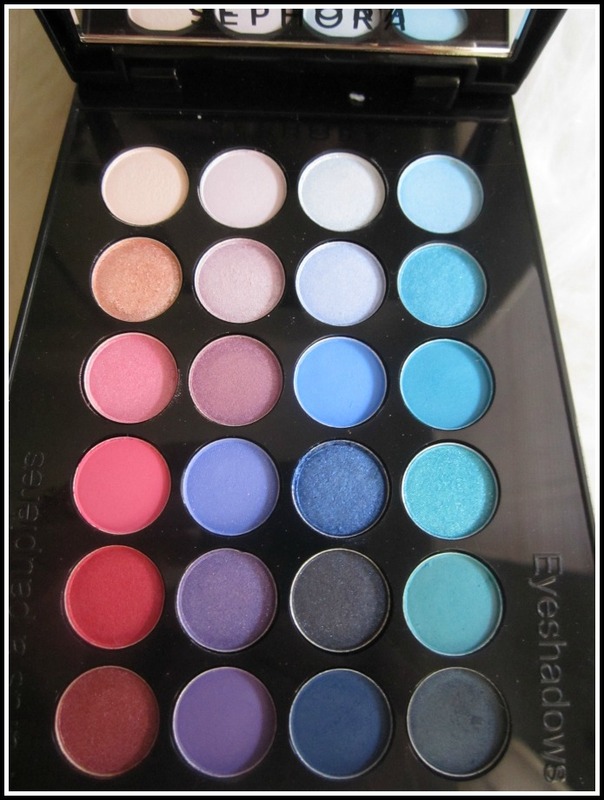 Overall, I really love this palette and I find myself reaching for it when I do my makeup. I would recommend this for anyone who is either new to makeup, or anyone who is a complete makeup junkie. It would make the perfect Christmas present! 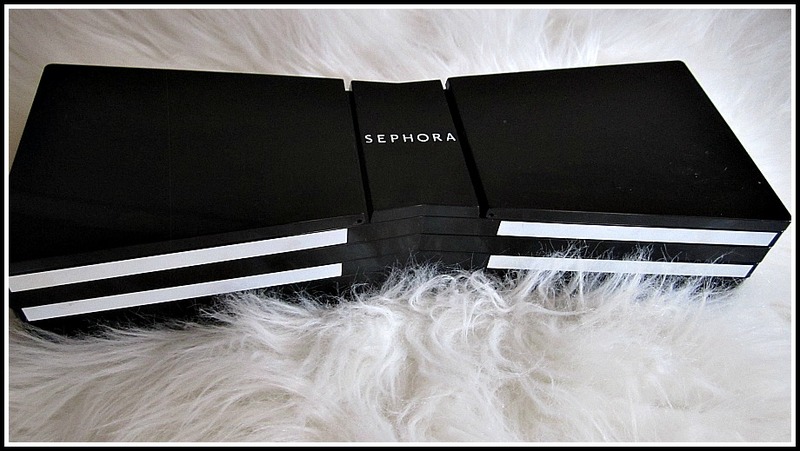 This entry was posted in Beauty, Beauty Advice, cosmetics, Reviews, sephora and tagged beauty, black friday, blush, cream blush, eyeshadow, lipgloss, palette, review, sephora, sephora color festival blockbuster, swatches. Bookmark the permalink.